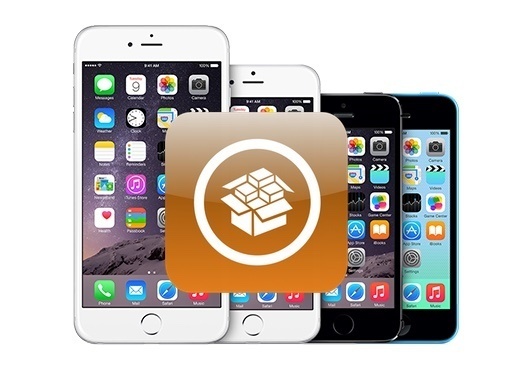 Saurik has released Cydia Substrate 0.9.6000 bringing support for iOS 9. Cydia Substrate 0.9.6000 has made massive internal changes to be compatible with the latest jailbreak for iOS 9 from Pangu. Cydia Substrate is used by many tweaks to hook into the functionality of iOS and other applications. Its quick update means that your favorite tweaks and applications will or will soon be compatible with iOS 9.